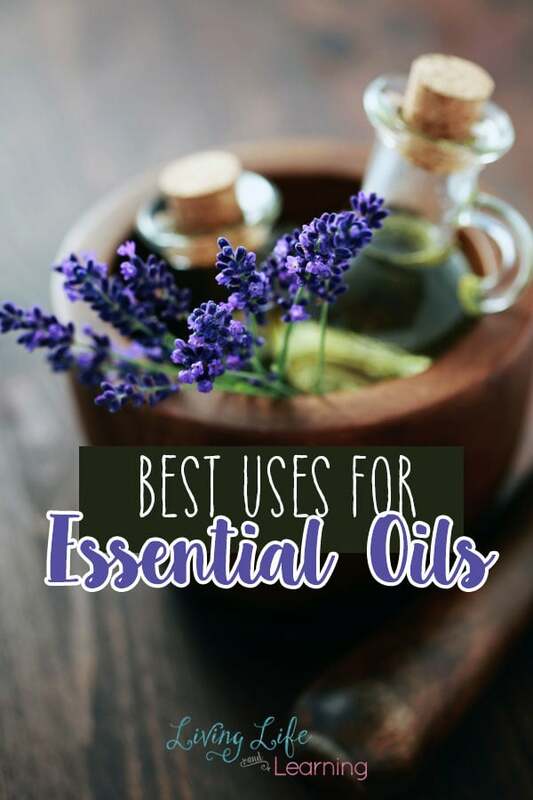 If you’re looking to get started with essential oils then you can read Why I Use Essential Oils to see how they have helped our family. 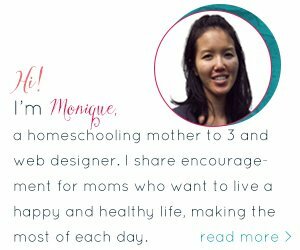 I discovered essential oils through another homeschooling mother and since then we’ve been so happy with them. I use them on a regular basis to clean and whenever health issues arise I always try to see if I can help them with oils first. That’s what I thought, there’s no way these little bottles of oils can have so many uses. So I went right to the source and looked straight in my school’s online journal database to see what they had on essential oils. I wanted to see the gas chromatography results and get into the science behind it. I’m a nerd and that’s what I do. I love the technical stuff. Our sense of smell influences different parts of our brain which is what Aromatherapy is based on. Certain essential oils, when diffused in the air, can be very stimulating while others can be calming and soothing. Diffusing essential oils can purify the air of unwanted smells, some airborne pathogens as well as has emotional benefits. Essential oils are easily absorbed by the skin which and easily target the area where it is applied. They can be easily absorbed into the bloodstream in this manner. 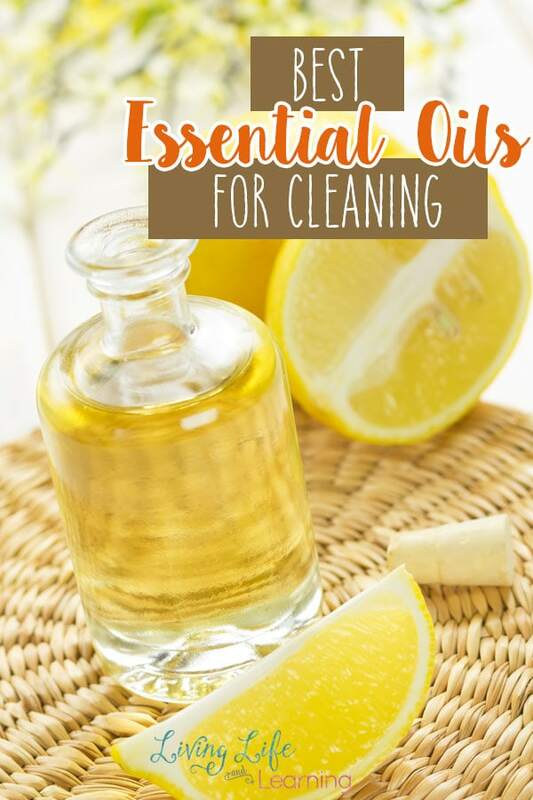 Oils are a great way to clean your home and to get rid of those harmful chemicals that may be under your sink right now. They’ve replaced a lot of my normal household cleaners and I’ve just gone back to cleaning with vinegar, and baking soda along with essential oils for most things. While I know other companies tote that their oils are so pure that they can be ingested, I don’t follow that line of thinking. Considering how highly concentrated these oils are, I never felt as though they should be digested but I also know some who do with no issues and that is your own choice. How will I know what oils to use? I have a great resource for oils uses, I have the book Modern Essentials , I have the full text, but there’s a smaller companion book and then a small guide sheet. They come in a bundle or you can be each of them separately. When I first started I just researched and asked a lot of questions from some Facebook groups. There’s also a Modern Essentials app which is more cost effective and great for looking up quick remedies. I used this for awhile before grabbing the book. My essential oils journey started two years ago and when I did my research I decided to join doTERRA. I was able to sample some oils through a friend for some of our ailments and the smell and quality were amazing. Because she introduced me to oils, I joined up right away under her. While I could have gone with a cheap alternative I knew that I wanted to use the oils to better the health of my family and decrease the usage of outside chemicals. If I was going to only use them to clean my counters perhaps that would have been a better alternative but I wanted to use them to really help my family through the winter months of illnesses. While I had no intention of sharing about oils, they kind of just morphed into its own thing and I’m happy to say that my mother is using them after she saw how much they helped her with her issues. I definitely wanted to save as much money as I could so I joined as a wellness advocate so that I could save up to 25% off of the oils. I knew that I was going to buy an enrollment kit because it saves you the membership fee and I wanted to have a variety of oils to help in any way I could. 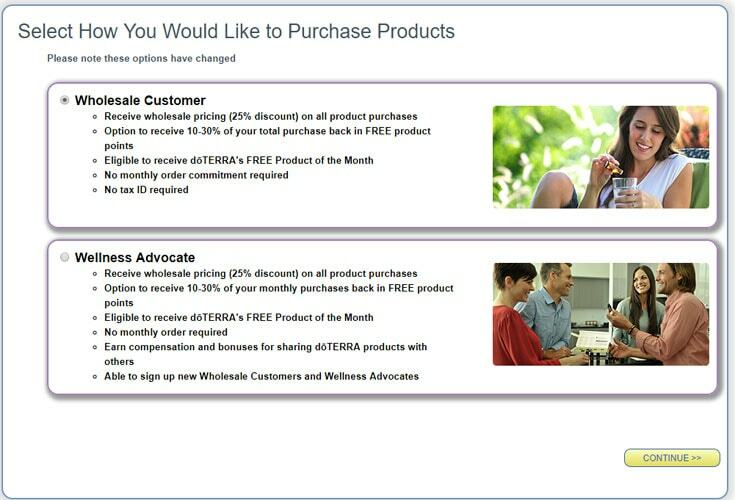 You then have three options, you can join as a Retail customer, Wholesale Customer or Wellness Advocate. This of the joining as though you are getting a Costco membership to get savings. I encourage those new to essential oils to join as wholesale customers and to keep their membership they all they have to do is order an item with 5 pv for the whole year. Super easy. To get the 25% discount, you can choose one of the two options below. If you choose to be a Wellness Advocate, it will ask for your tax information because there is the potential for you to make an income from this. This is for you if you think that you will share your oils with your friends and family and may earn commission on those who make purchases. 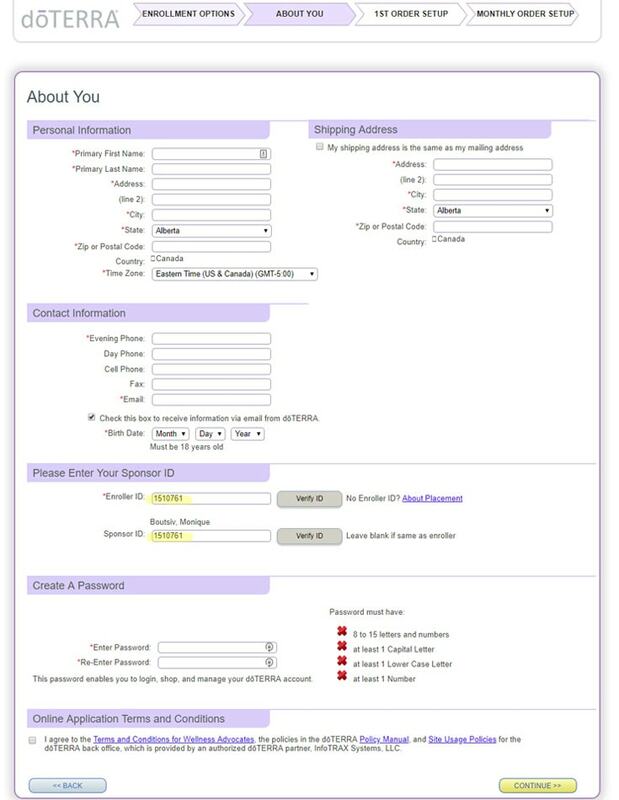 It will ask you for your tax ID and you’ll get your own doTERRA website to share. Fill in your personal information, my ID number will be listed as your enroller and sponsor ID. You will then be able to place your first order, the introductory packet is $35 USD ($42 CAD) and is the membership fee that all wholesale members must pay the first year. When it comes time to renew your membership the next year, it is $30 USD ($35 CAD) and you get a 15ml bottle of peppermint ($35 value), this fee is waived the first year if you purchase an enrollment kit. 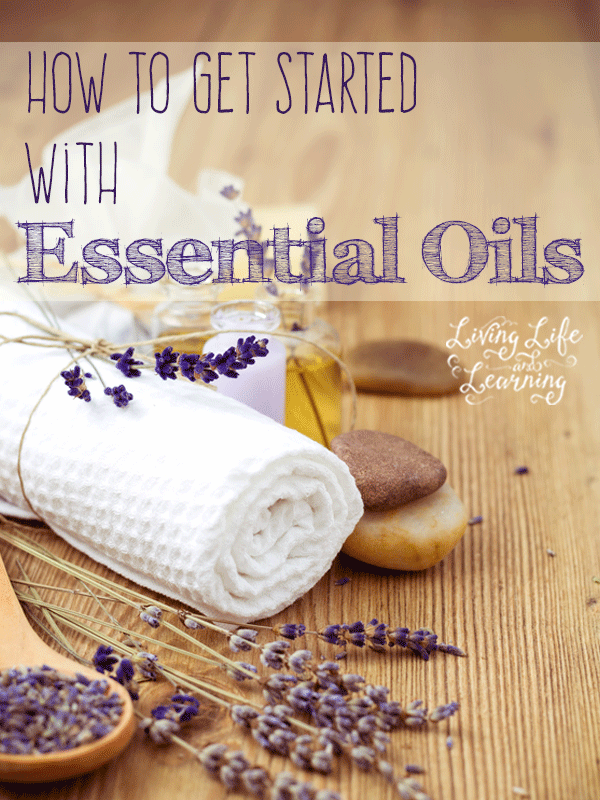 My top 3 choices for those who are starting out with essential oils. See the other enrollments kits for the U.S. or Canada here. I WANT TO SAVE ON ESSENTIAL OILS NOW! Does signing up make me a “seller”? Nope! You are not required to sell anything at all to anyone. When you become a wholesale member, you get a special link that you can share with friends and get credit for their purchases, but there are no minimum sales amounts at all. In fact, 90% of the wholesale members in doTERRA don’t do the business side at all. They are buying from doTERRA for their family only or as gifts. There are absolutely NO minimum monthly purchase requirements. 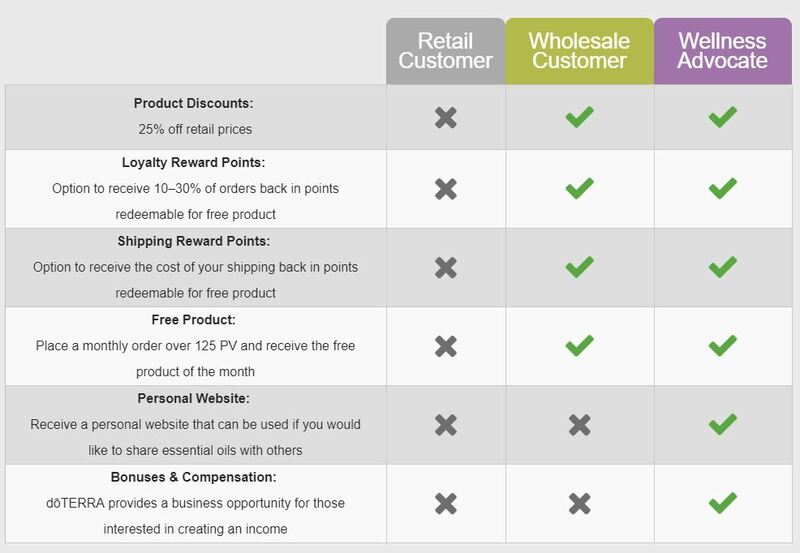 If you do find yourself making regular purchases each month, then doTERRA has a rewards program (Loyalty Rewards Program or LRP) where you can make a nice percentage back in product credit each month on all of your purchases. So that’s a neat program to join if you find that you *want* to purchase regularly (but it’s not a requirement for being a wholesale member). Why should I buy from doTERRA instead of other essential oils companies? 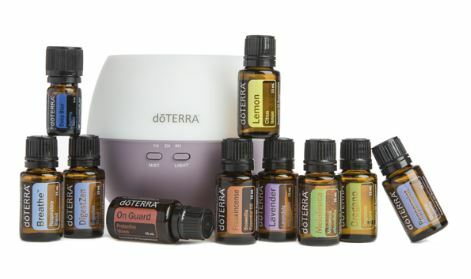 doTERRA is the only company that sources their oils in the native regions where the plants are found and grown, they do not use pesticides and GMO products and do extensive third-party testing of their oils to ensure that they are not adulterated (altered) in any way with other chemicals or fillers and they are certified pure. One of the benefits of getting an enrollment kit through this promotion is that you also get to join our private Facebook group that’s specifically for questions about essential oils! 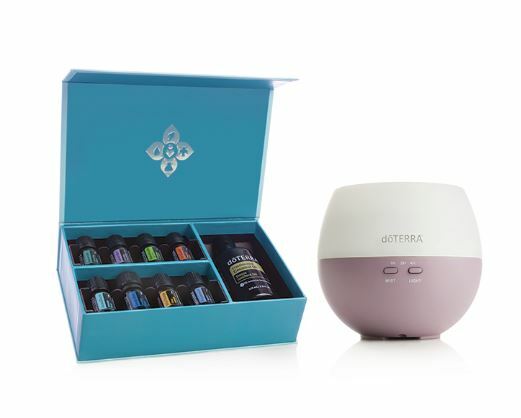 Does doTERRA only sell essential oils? 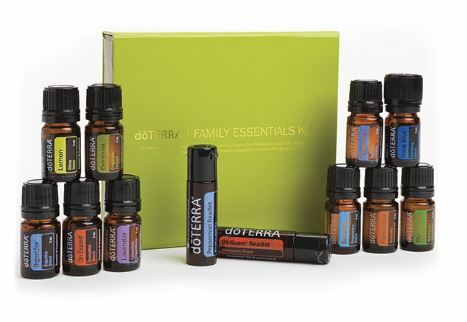 doTERRA actually has an entire line of personal care products, supplements and more! Almost every product incorporates essential oils but there’s a wide variety of products available.